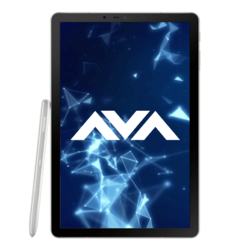 AVADirect custom tablets offer versatility and convenience in a slim, light and portable package. 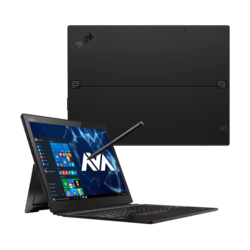 Otherwise known as tablet PCs, these devices are easy to use, especially when you’re on the go, for business or personal use. Smaller than a laptop, but bigger than a mobile phone, tablets come in a variety of sizes that can fit into a bag or purse. 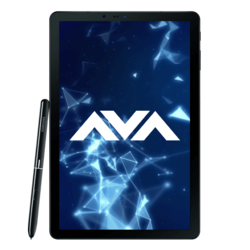 Choose from a variety of AVADirect custom tablets to match your specific needs, from screen size, battery life and storage capacity, to processing power, amount of memory and speed of connectivity. 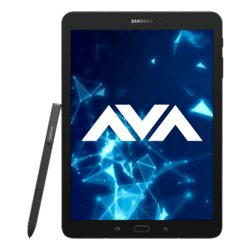 Depending on your preference or type of use, an AVADirect sales representative can recommend the best tablet PC for your needs and budget. 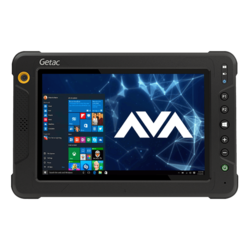 Choose from either an Android or Windows based tablet PC, or if you’re a professional, decide whether or not you need the extra protection and durability of our ruggedized tablets for your specific industry. 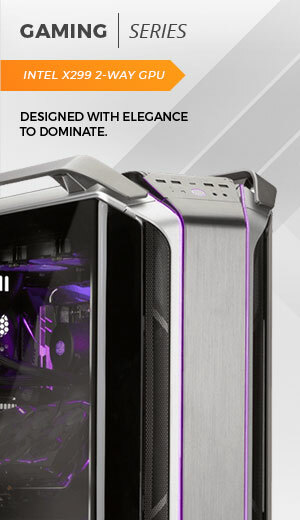 Finally, you can customize your device with the accessories you need, such as a case, stylus, docking station, and an additional keyboard or drive. 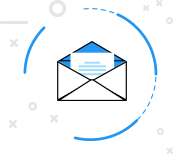 Take your work with you, wherever you go, with a tablet PC that has up to 14 hours of battery life for quick access to emails, notetaking, video-conferencing and presentations. Using it at home or for travel? Play games, read a book, surf the web, stream movies or music and design with ease on a touch-screen display that’s up to 12” in size. Store your favorite photos, videos and music for easy access, wherever you are, with up to 512 GB of storage. 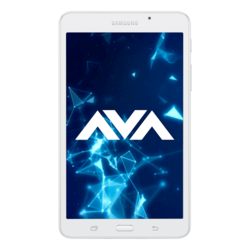 AVADirect tablets take functionality to a whole new level. Designed for efficient performance with powerful processors and up to 8 GB of memory, you won’t even notice that you’re not using a laptop. 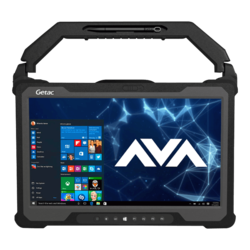 Looking for reliable and durable custom tablets you can take virtually anywhere in the field, with no hesitation? 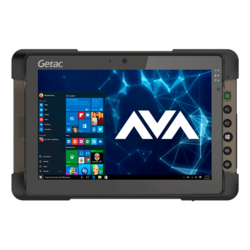 Our ruggedized tablets are MIL-STD810G certified and able to withstand harsh elements, major drops and spills when on the job, so it will completely exceed your expectations. 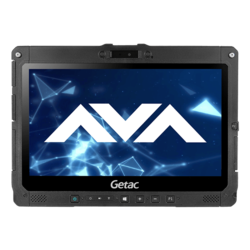 Backed by our lifetime technical support, you’ll get the best bang for your buck with any of our AVADirect custom tablets.